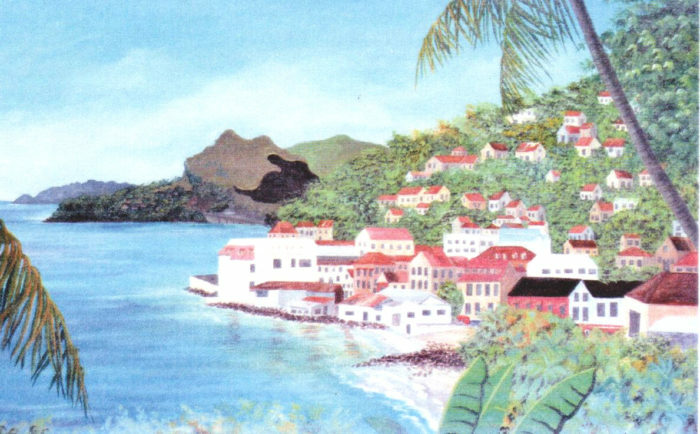 The Society for Caribbean Studies Postgraduate Caribbean Network invites submissions of abstracts of not more than 250 words for research papers on the Hispanic, Francophone, Dutch and Anglophone Caribbean and their diasporas for its annual postgraduate conference. We welcome abstracts from postgraduates at various stages of their research, whose research concerns any aspect of Caribbean Studies. We also welcome proposals for complete panels, which should consist of a minimum of 3 and a maximum of 4 presenters. Those selected for the conference will be invited to give a 15-minute presentation. Abstracts should be submitted along with a bio of not more than 150 words by Friday 8th February 2019. Proposals received after the deadline will not be considered. This free event builds on the tradition of previous years’ postgraduate conferences. As Caribbean postgraduates are often dispersed across departments and universities, this event hopes to offer delegates an opportunity to meet with others who share their interests and to discuss their work, fostering ties that will endure throughout their studies. Many postgraduates also felt that the postgraduate conference held last year had provided them with a unique experience that prepared them to present papers to the annual conference of the Society for Caribbean Studies (SCS) that took place later in the year. This year’s SCS conference will be at the Institute for Black Atlantic Research, 3-5 July 2019.
by Friday 8th February 2019 with the subject heading “SCS Postgraduate Conference”. Please include your university affiliation, your email address and your bio of up to 150 words.